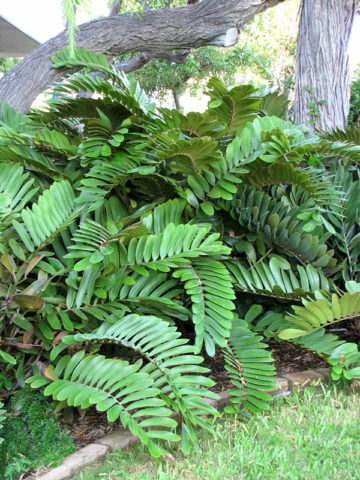 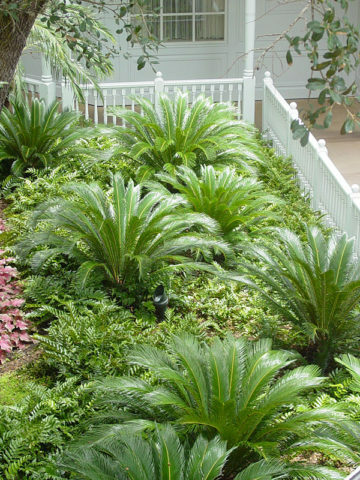 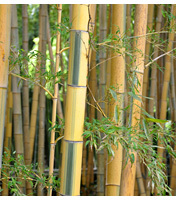 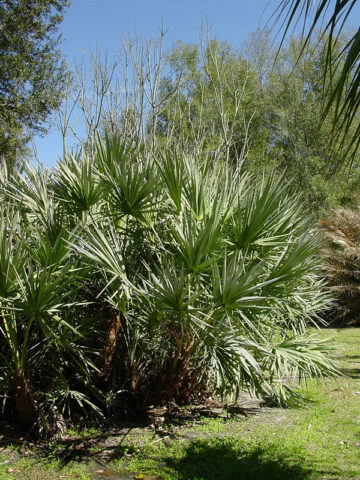 Naturally occurring Cold Hardy Mexicana, in Texas is widely planted as an large ornamental. 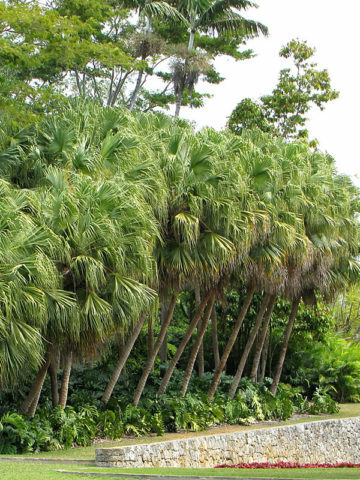 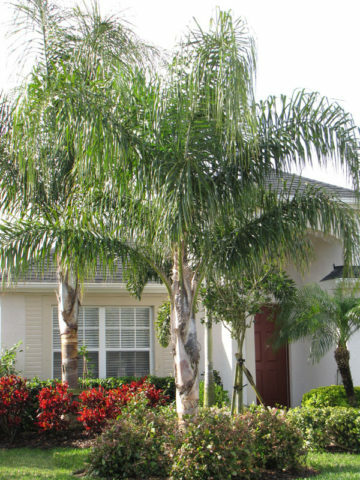 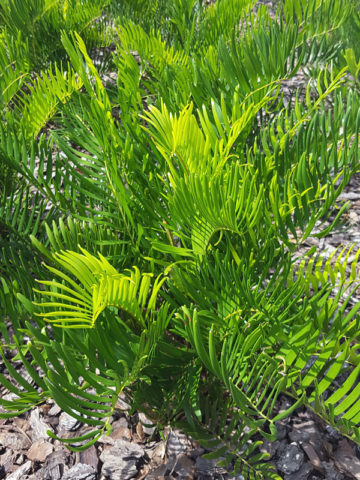 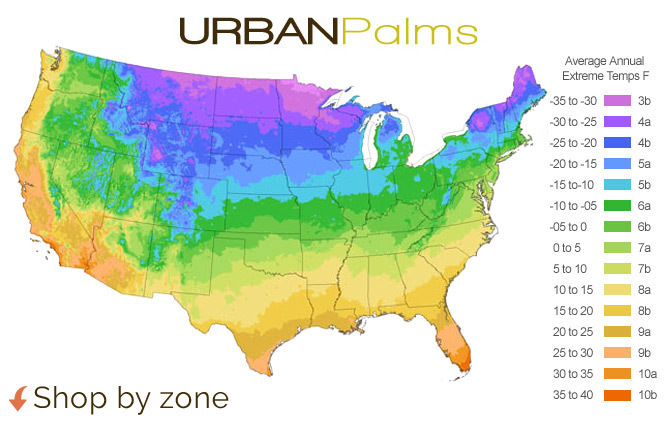 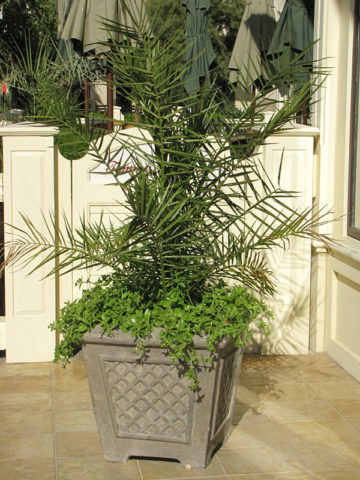 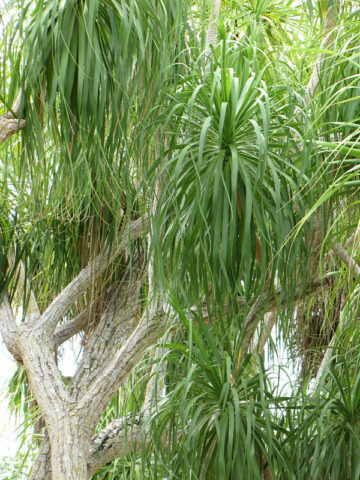 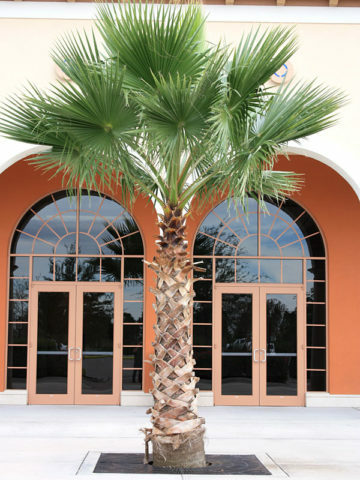 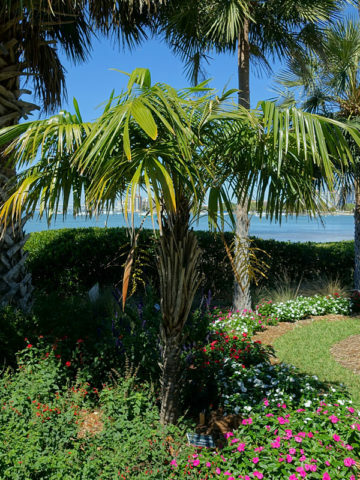 These trees are grown from seeds collected from one of the only native population in Brownsville Texas have been reported to be a natural hybrid of Sabal Palmetto. 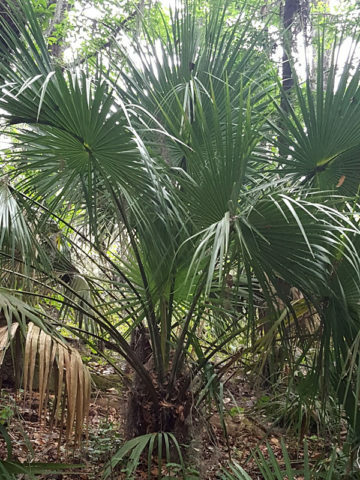 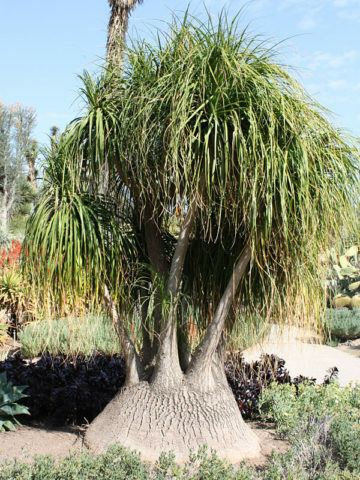 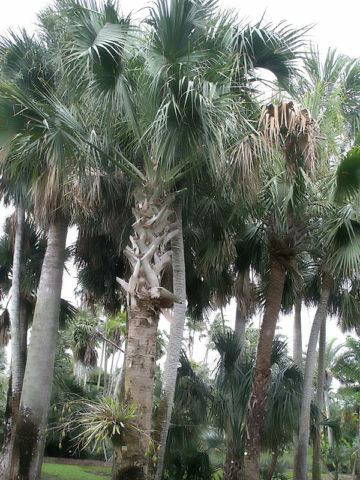 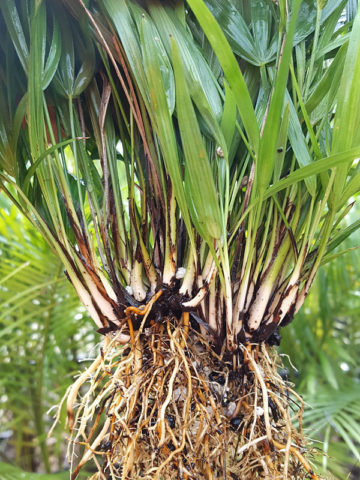 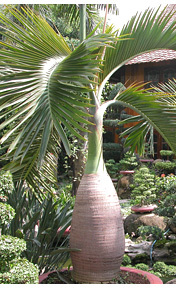 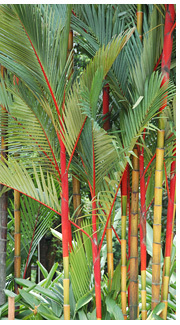 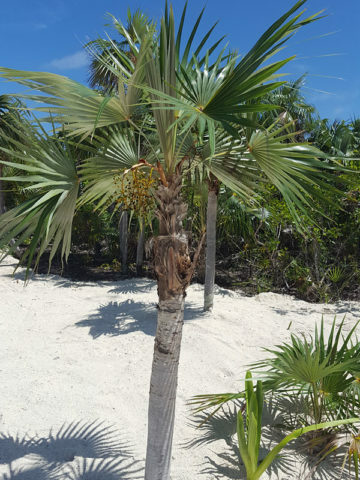 Mexicana is said to be a straighter, robust grower to 50 feet or so and have much larger head than Sabal Palmetto with seeds nearly twice the size.